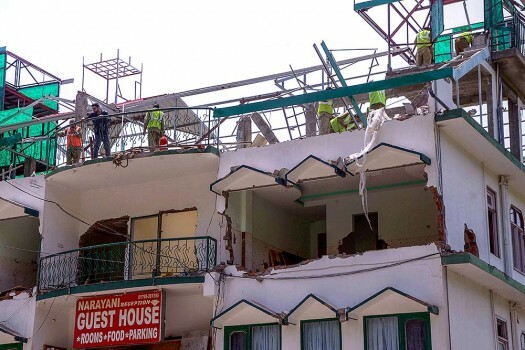 Demolition of unauthorised construction under progress at Kasauli in Solan district. Seeing that the government official had gone there to implement court's order, the SC termed the incident as "extremely serious." This is for the second time in the week when he has hit out at the prime minister.